4.5	stars -	"Review for Stewart Hydro Hull Fun Tuflite Carbon 7 ft 8 inches" Mark Taylor This Stewart Hydro Hull Fun Tuflite Carbon 7 ft 8 inches is the best Longboards I have tried. This updated design just might be the best Fun/Egg shape ever made. With its distinctive carbon wrapped rails for snap and drive, to the Iconic Hydro Hull beveled rail which gives this board an easy rail to rail transition. 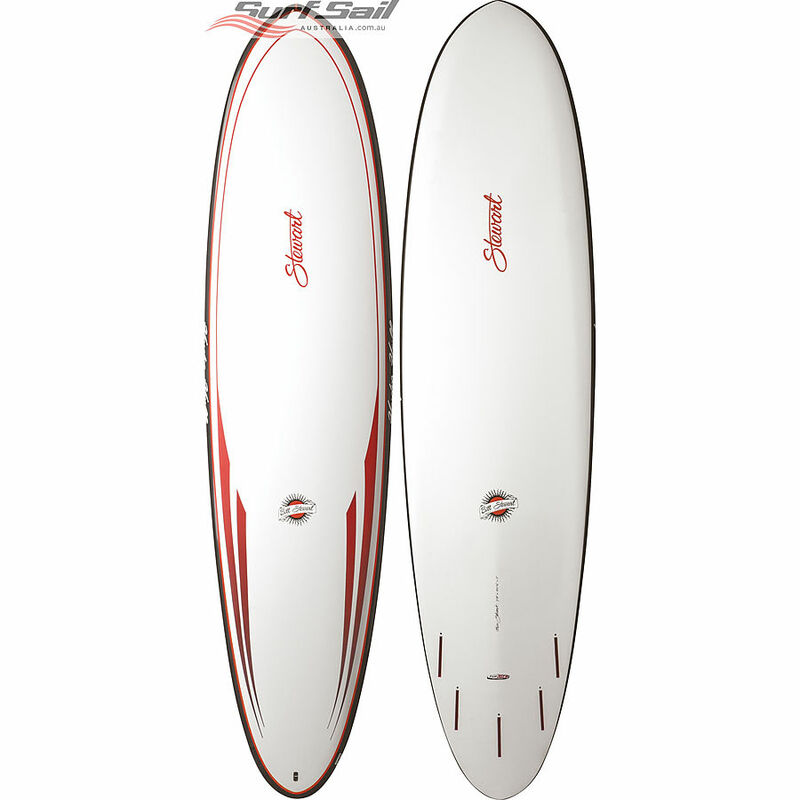 You will agree this is a really fun surfboard that will help you catch more waves and make impressive turns.The Tuflite-PC and the tri or quad fin configurationare proven innovations that have stood the test of time. If you're looking for a mid-length firecracker, this is your go to board for most conditions.